Fall in love with our latest wedding invitation. 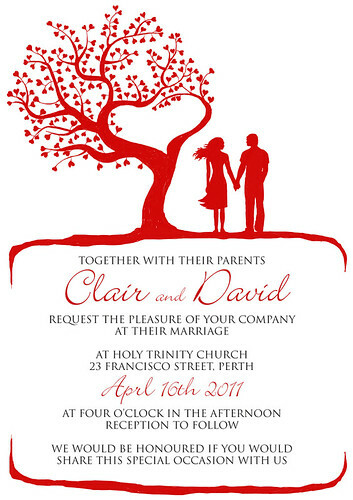 The tree of love is a romantic hand drawn illustration perfect for weddings and great for engagement invites too. Available in our online shop.